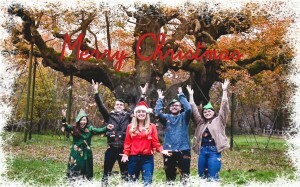 East Midlands MEP Emma McClarkin will be using her 2018 Christmas Card to help raise money for a conservation charity who care for forests across the region. In an annual tradition, Ms McClarkin will use the innovative charity Card Aid to print her festive cards. They will then donate one third of the cost of each card to her nominated charity. This year she has chosen the Woodland Trust as her preferred choice and will feature a picture from the region’s iconic Sherwood Forest on the front of her card. This means that the charity, which is the UK’s leading woodland conservation charity and dedicated to protecting vulnerable woods and restoring ancient woodland across the UK, will benefit from a donation of over £600. Ms McClarkin launched her card during National Tree Week, the UK’s largest annual tree celebration which marks the start of the winter tree-planting season. With over a million people participating in events, National Tree Week is designed to encourage people to get their hands dirty and plant trees together. “This time of year is all about the spirit of giving and good will. I send hundreds of Christmas cards, so using the Card Aid initiative is a great way to raise money for charity. 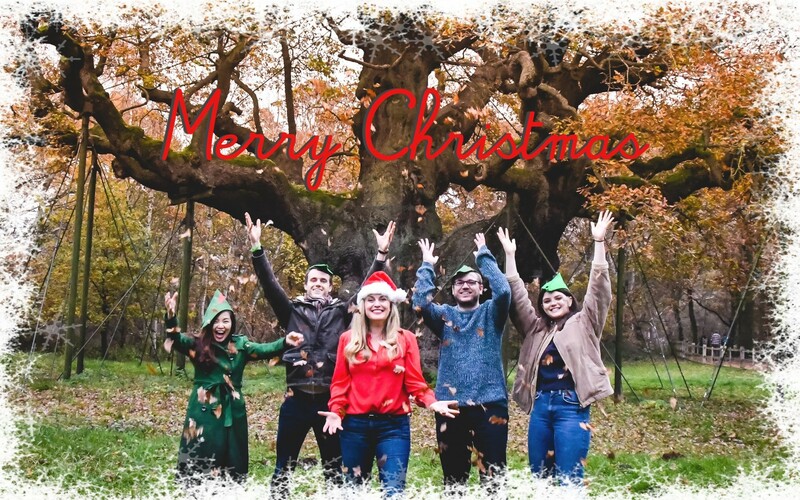 “I am delighted that my Christmas Cards this year will support the work of the Woodland Trust, which does such great work in preserving our forests and trees. Here in the East Midlands, there are so many beautiful woods and forests and we must do all we can to protect them’. “Trees are not just for Christmas. They work hard for us all year round, improving soil and water quality and the air that we breathe, providing a home for wildlife, shelter for livestock, a valuable crop and a space for our physical and mental wellbeing. If they didn’t exist, we would have to invent them so the Woodland Trust is grateful to Emma for her support in helping to get more in the ground”. Established in 1972, the Woodland Trust now have over 500,000 members and supporters, as well as more than 1,000 sites, covering over 26,000 hectares all over the UK. Conservative party, my employer or my webhost.